Are you Self Employed with an ABN? 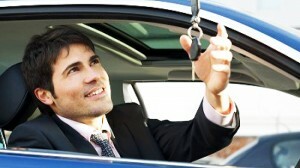 Accountant hasn’t done your latest financials yet, but you want to purchase a new car now? SPC Finance is here to help you. so that you can still buy what you need now. It doesn’t matter if you are a Tradey or a Professional; we have the products, policies and a range of financiers to help you.